Dale Jones Kitchens are proud to be able to bring you the best choice of quality kitchens in Preston. Every Dale Jones Kitchen is designed with your needs in mind. If it’s a busy family kitchen you need or a minimalist design statement or a homely country kitchen we can find the ideal kitchen for you. The Dale Jones Kitchens team have years of experience designing and installing beautifully crafted kitchens in Preston and the surrounding area so you can be sure of our best attention at all times. We will help you every step of the way from choosing the kitchen cabinets that suit your needs and décor, finding the right worktops, door handles and accessories to set off the whole design perfectly and of course finding the right appliances that will not only be functional but set the whole thing off perfectly. We will work with you ensure you have the kitchen you desire with the very latest designs and the sleekest of appliances. Whether it’s a modern kitchen for contemporary living or a classic style that will grace the kitchen of any period residence in Preston Dale Jones Kitchens can deliver. For fitted kitchens in Preston, call the best, call Dale Jones Kitchens today, and let us take the worry out of having a new kitchen for your home. 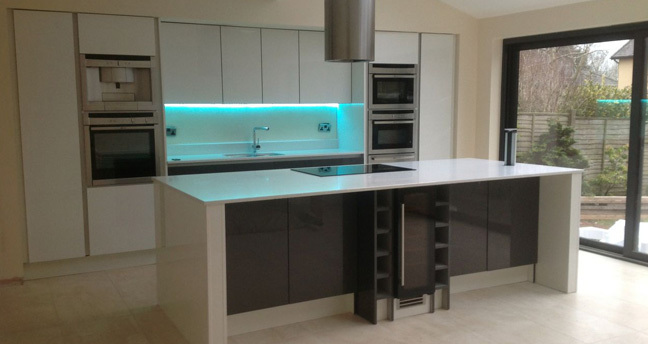 We have installed many kitchens in Preston and beyond and have many satisfied customers. The name you can trust for fitted kitchens, Dale Jones kitchens for the finest fitted kitchens in Preston. Beautiful fitted kitchens designed to your needs at a price you’ll love. Call Dale Jones Kitchens today on 07877 745 772 the name you can trust for kitchens in Preston.